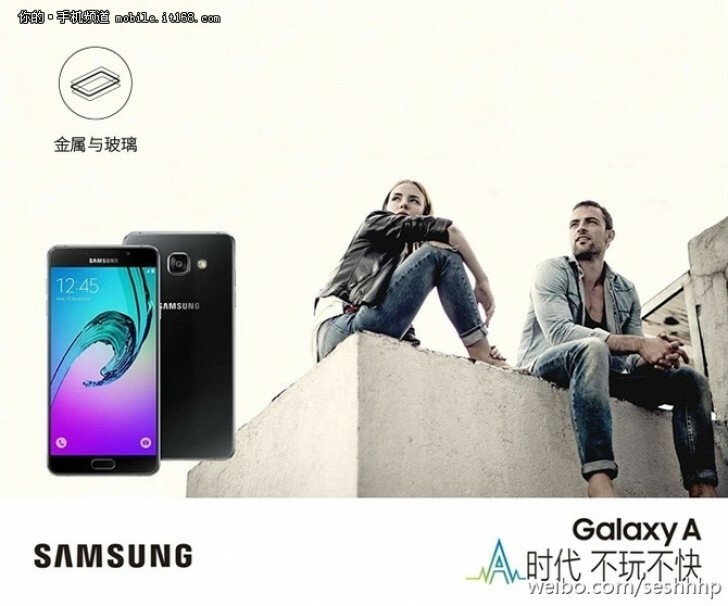 Samsung Galaxy A9 will be released following its predecessors like A3, A5, and A7 models of the revamped Galaxy A (2016) series. The images of the smartphone were leaked via official promotion and is expected to be available in the market this month. 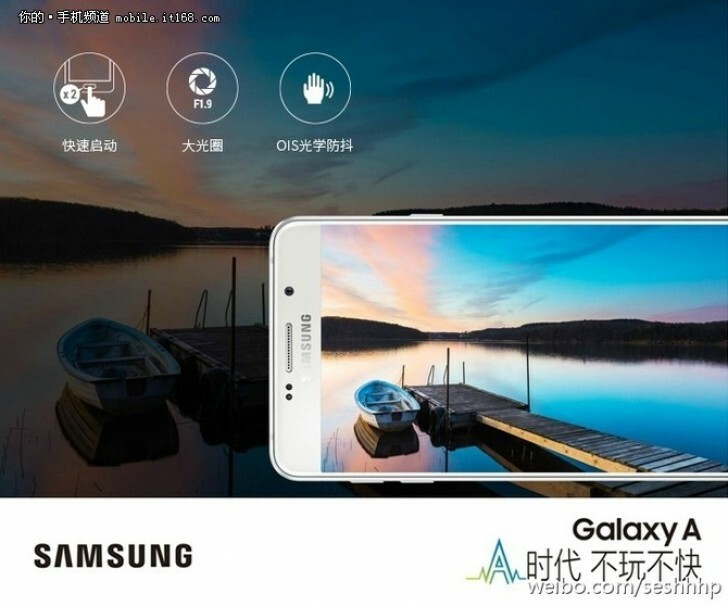 The Galaxy A9 will have a 6" Super AMOLED screen of 1080p resolution and a Snapdragon 620 chipset backed by 3GB of RAM will power the phone. The 620 platform has a powerful octa-core 1.8GHz processor with 4x Cortex-A72 and 4x Cortex-A53 cores, and the GPU for graphics is Adreno 510. 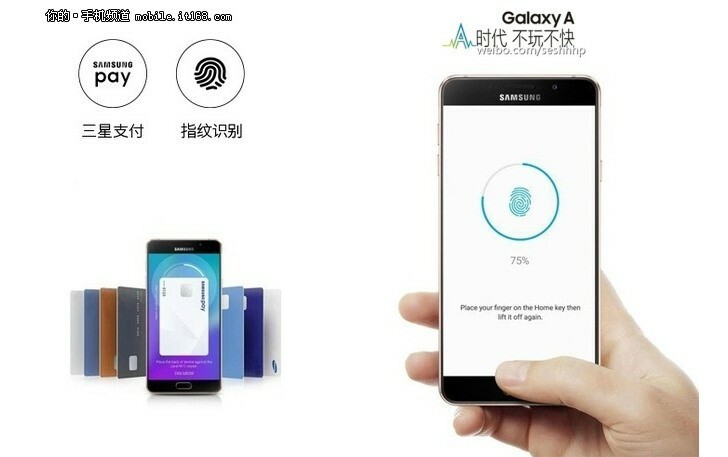 The Galaxy A9 will be following the suit of the smaller A3, A5, and A7 from the 2016 series and will be built with a metal frame and dual 2.5D glass panels. All other specifications of the Galaxy A9 are the following: a 13MP camera in the back with optical image stabilization and bright f/1.9 aperture. The 8MP selfie camera will also support panoramic pictures, 32GB expandable storage, LTE Cat.7 connectivity, and a 4,000 mAh battery. 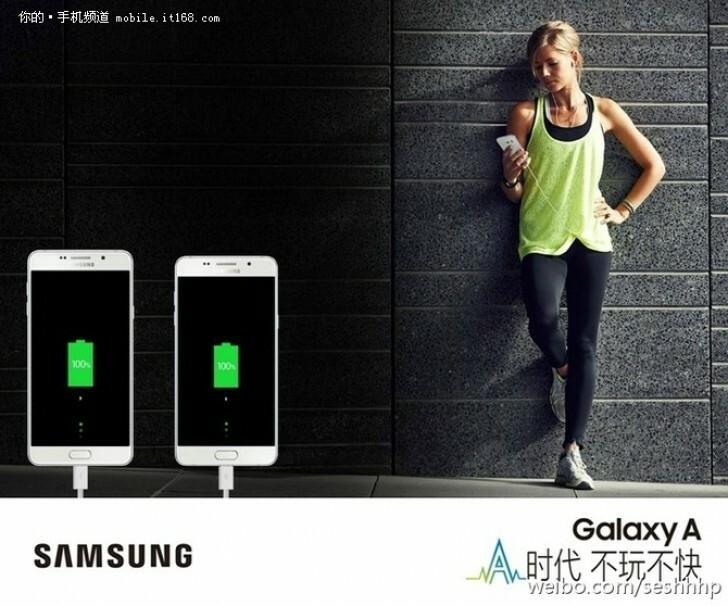 With this type of stellar specs, the Galaxy A9 is also expected to feature power bank capabilities. Those would be supported natively by Android 6.0 Marshmallow, but the Galaxy A9 will be released with 5.1.1 Lollipop, which makes it difficult to confirm the availability of this feature. 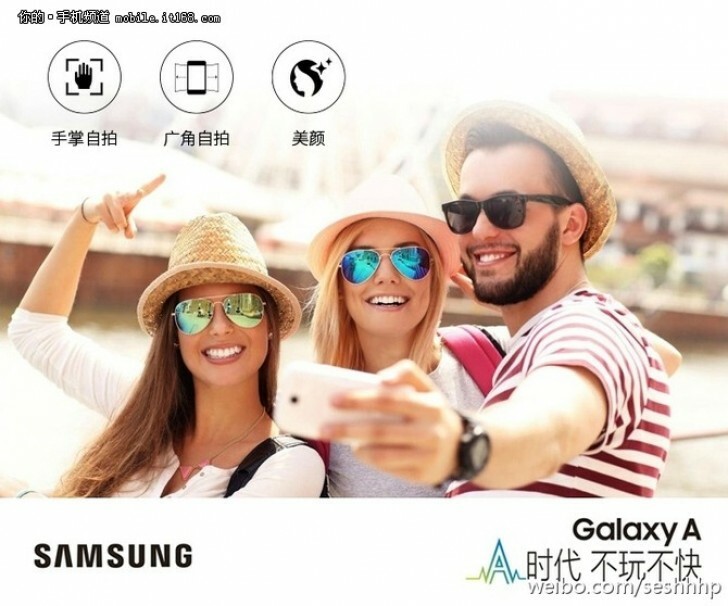 Samsung Galaxy A9 is supposed to go official very early and be available for consumers in Christmas or in early January. The price in China will be more than CNY 3,000, which implies it will be more than €430.